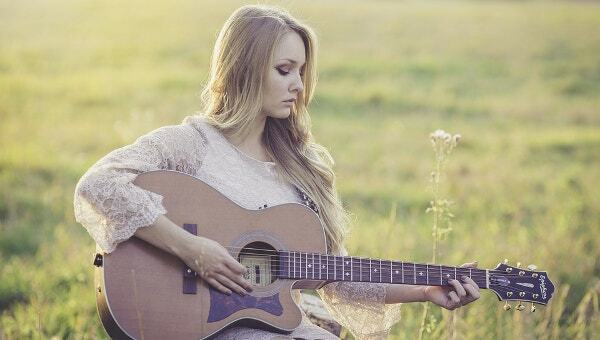 Planning to revamp your music blog? 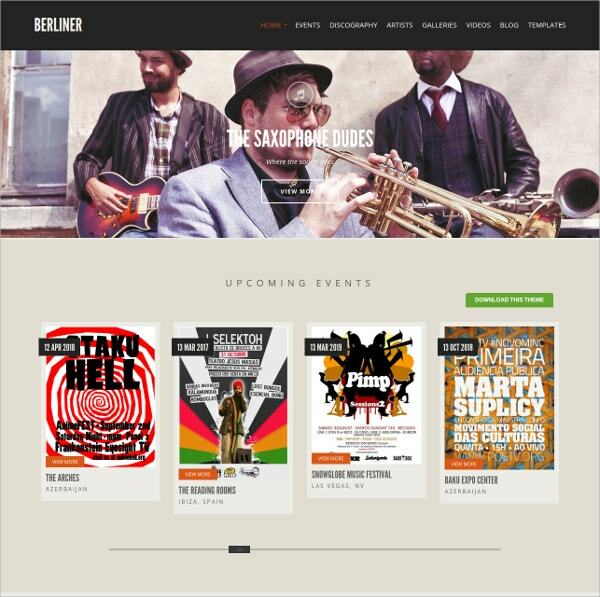 Get the Free wordpress themes for musicians, artists, DJs & bands which have smart responsive design layouts with impressive fonts, texts and styles. Ideal for the DJs, songwriters, musicians, these themes offer related layouts with plenty of custom widgets and short codes. 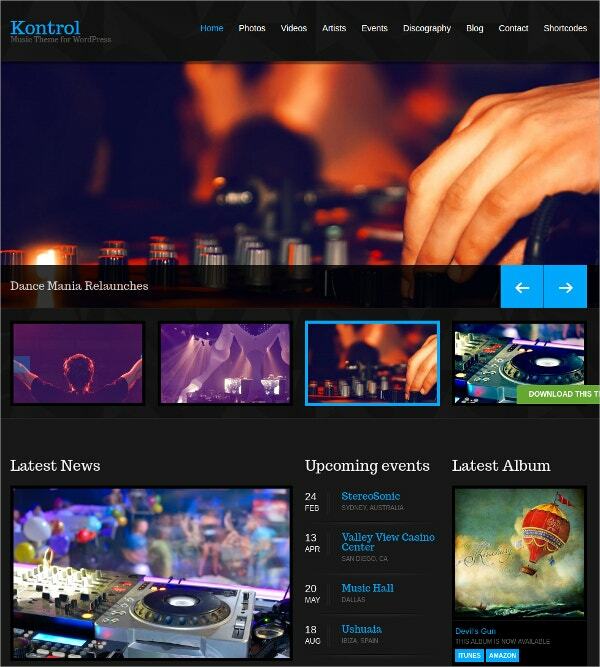 You May also See Music Website Templates. 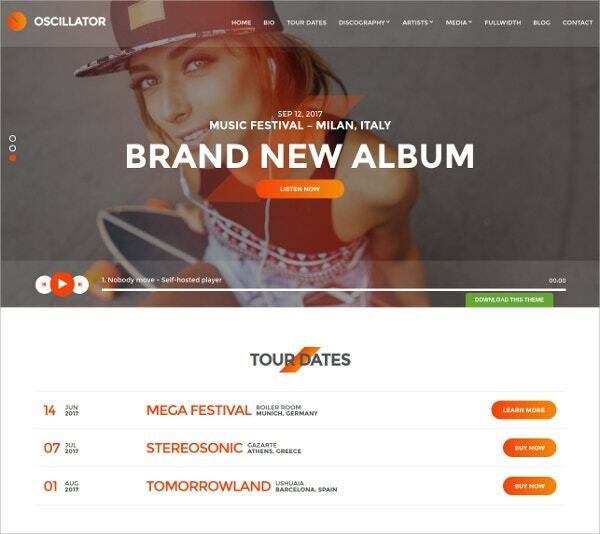 The SEO rich content and the social media integrated features make these themes perfect for any kind of music related website design. HTML and CSS coding with Bootstrap based framework and parallax effect are the added attributed of these themes which make it loved by both beginners as well as professional designers. Cross browser compatibility helps to make its presence large. 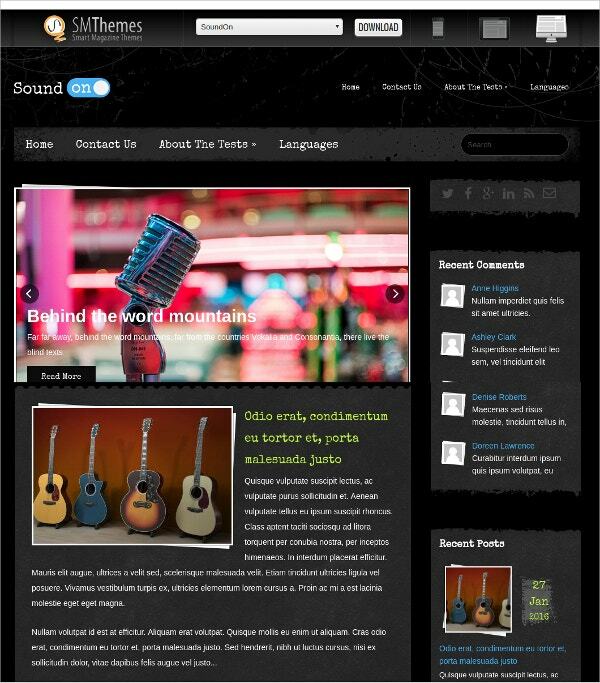 You May also See Music HTML5 Templates. 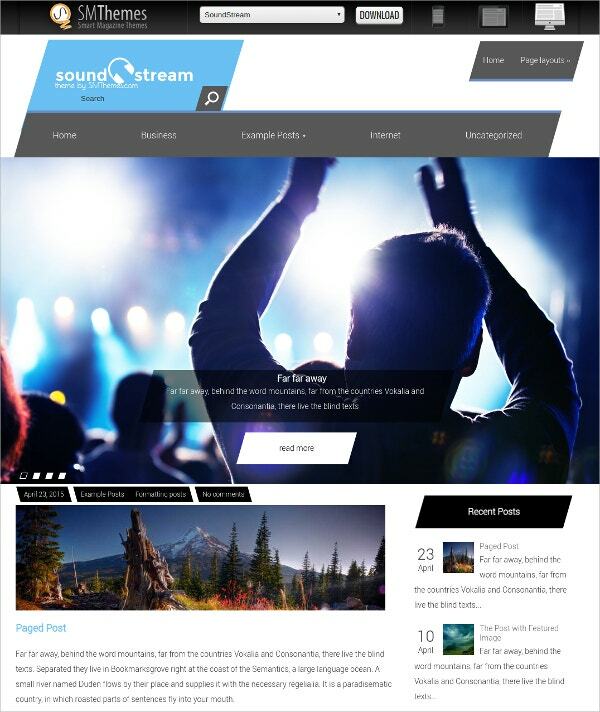 For creating any music related album cover, back covers, CD stickers, get this free wordpress theme for musicians, artists, DJs & bands which is aided with: You May also See Music PSD Templates. 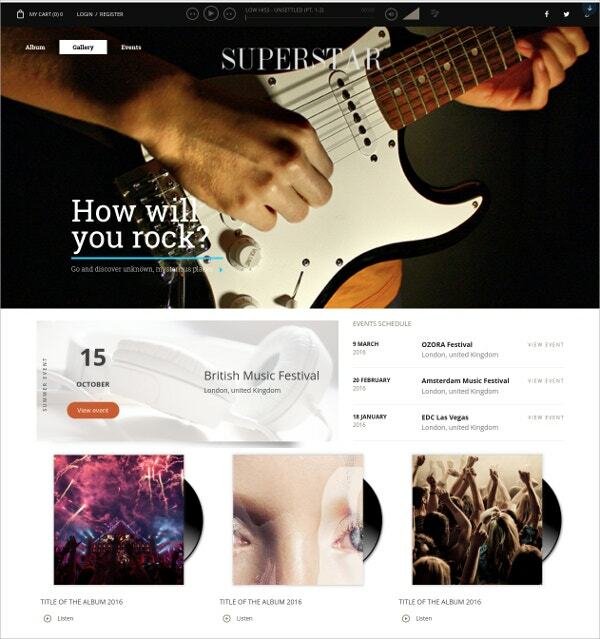 This free musical theme is a perfect choice to develop websites for bands; it is highly suitable for both school bands and professional musicians and has important features like You May also See Music Bootstrap Templates. Responsive Parallax slider, Gravator support and compatibility with major browsers. Responsive design with Custom widgets, styles and pages. Short codes, Translation options, Homepage ready, Legitimate and secure codes. 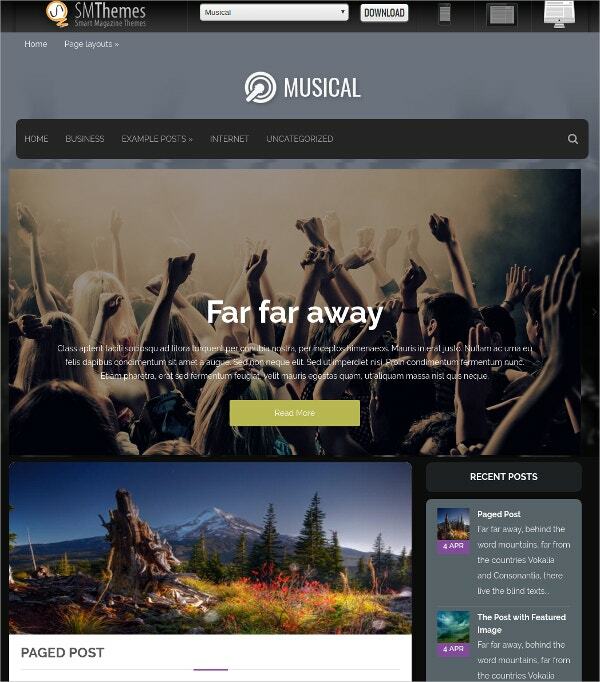 With the free wordpress theme for musicians, artists, DJs & bands, it is possible to create some of the most elegant and attractive designs with features like: You May also See Music ZenCart Templates. It supports wonderful theme panel, crossbrowser support, social media integrated features and offers plenty of typographic choice. 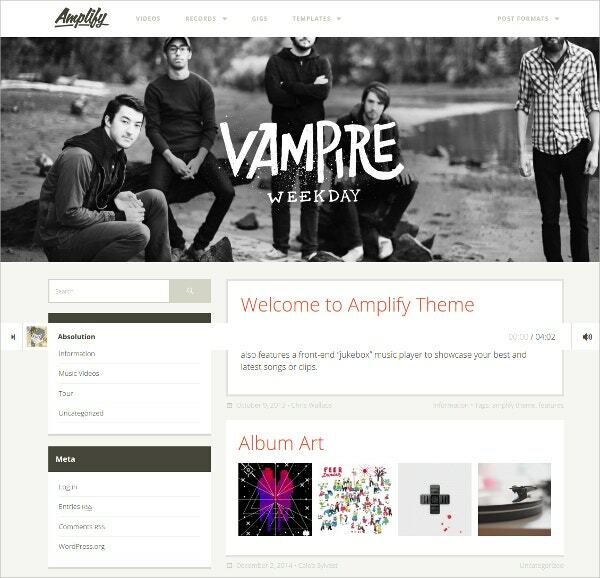 With this free wordpress theme for musicians, artists, DJs & bands, you can create unique designs which can be used for artists, albums, video galleries and photo galleries. It has: You May also See Music PHP Templates. 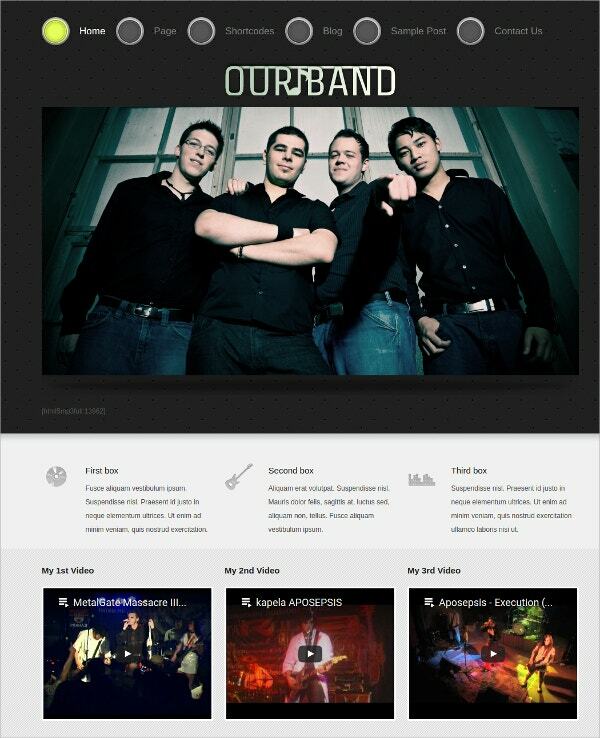 This music band theme comes with cross browser support and rich choice of typography. 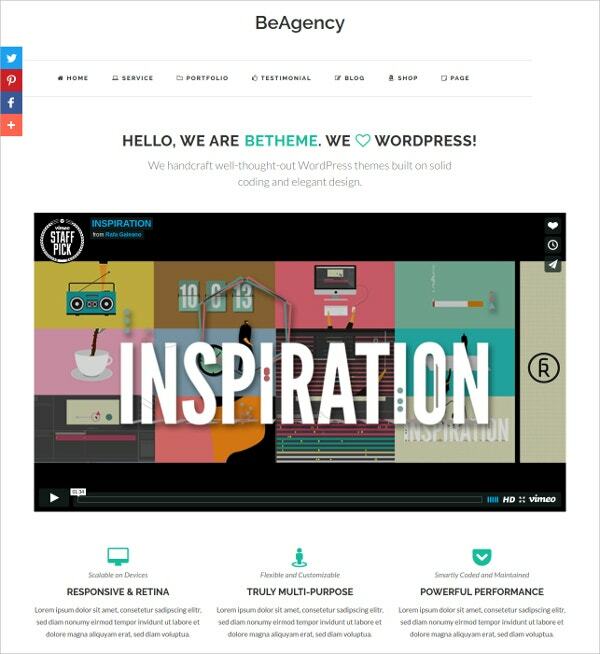 Responsive web design, modern layout, SMT framework 2.0, and Dynamic content loader. WooCommerce support, ECwid support, custom widgets, sidebars and menus. SEO-friendly structure, Google maps, translation, shortcodes and slider options. Its cross browser compatibility, plenty of typography options and rich images help to design it elegantly. It has simple admin panel with easy set-up options and plenty of short codes and plug-in choice. Six content types, Audio player and widgets with customization options. SEO optimized theme with in-built Events Managements System and constant updates. Personalized homepage with flexible layout options, Retina Ready template and translation files. Novel Beaver Builder for drag-and drop page layouts, fully responsive design and Retina Ready template. Navigation menus, multiple colors and layouts. Create your events intuitively with responsive layout, rich retina ready images and smart typography choice. Event management system advanced Discography management system to create and manage tracks lists. 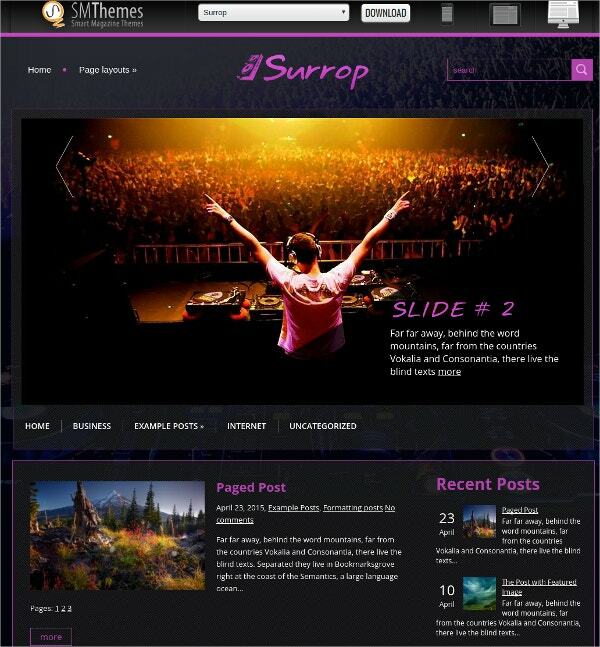 Six content types namely artists, huge slider, discography, events, galleries and videos. Custom widgets, SEO optimization support and numerous color schemes. Dynamic content loader, SMT framework 2.0 and Responsive design. Custom widgets, custom sidebars, feedback form and WooCommerce support. ECwid support, Google maps, social share bar with translation options. 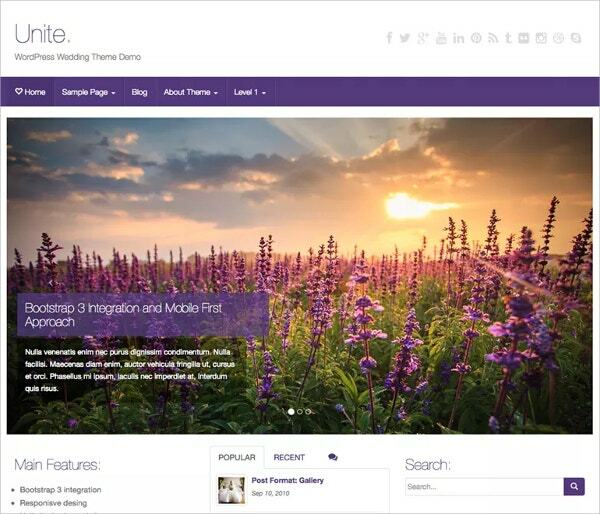 Powerful Theme options, Countless color variations and attractive image slider. JetPack- powered Infinite Scroll, Widgeted homepages and WooCommerce support. SEO optimization support, logo and translation support. Responsive design compatible with various gadgets, two sidebars and Woocommerce support. Sophisticated editor options, Social bar, contacts page, Spam protection and Dynamic Content loader. Multicolored posts, Translation options, vertical menu, custom widgets and menus.